← Fraud Trial started in Madrid against 10 associates of John “Goldfinger” Palmer. Many consumers who have been reading our article “Are you a timeshare owner? Then it is time to claim!” and realized that they indeed could qualify for a claim, are worried because they don’t have the original purchase contracts for their timeshare. If you are looking into the possibility of doing a timeshare claim, then it is necessary to have all of the documentation relating to the timeshare purchase. The documentation contains essential information such as the governing jurisdiction of the contract, and details of the sales company. Without this information, it would not be possible to confirm in which country legal action could be instigated and against whom the legal action should be taken. We have heard from different timeshare owners that when approaching their resort to request copies of their purchase agreements, the resorts are unwilling to provide them with this information. PLEASE NOTE THAT THEY ARE NOT ALLOWED TO DO THIS. Under the Data Protection Act 2018, they are obliged to provide you with any information that they hold about you and every EU country have their own Data Protection laws to give consumers rights to access the information that companies hold about them. UK companies also own many timeshare resorts and so the Data Protection Act 2018 would apply the same for you to request your personal information. The request for your personal information is called a Data Subject Access Request or DSAR. Simply write a letter to the entity from which you want the personal data, and mention you are doing this under the Data Protection Act 2018. Please note that a request for information under the Data Protection Act 2018 should be responded to within 30 days and is free of charge. This DSAR can also be used for UK banks when requesting statements or any payment details that you don’t have a record of. If you need any help with this please let us know as we can give you a template of the letter. 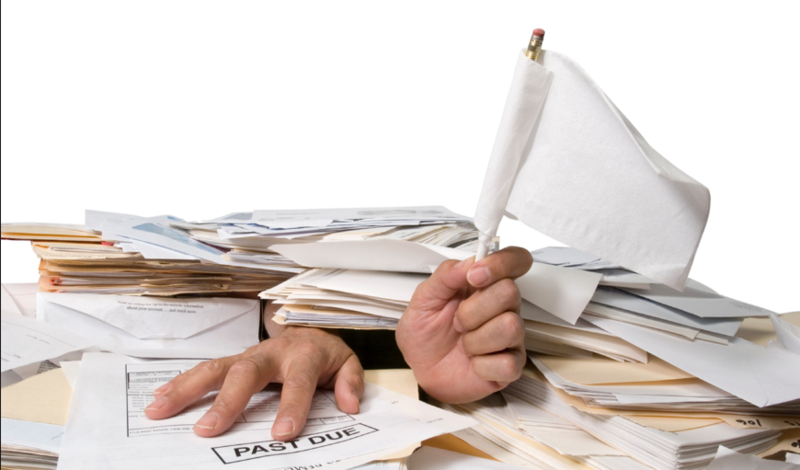 Don’t give up your possibility to claim back your money just because you don’t have the paperwork! This entry was posted in Bogus Holiday Clubs, Bogus resale companies, Directive, Legal Services, Mediation services, Tips & Advice, Warnings and tagged Agencia Española Proteccion Datos, Claims against resorts, Data Protection Act 2018, Data Subject Access Request, DSAR, Spanish court claims, Spanish Lawyers, Supreme Court, Timeshare claims. Bookmark the permalink. 2 Responses to Do you think you have a claim but you are missing the paperwork from the resort? Do you know of a company called Andrew Lewis … operating in the UK ..